Our Early Learning Centre caters for 3-5 year old children with Long Day Care, Sessional 3 and 4 year old kindergarten and playgroups. Long Day Care is open from 7:00am till 6:00pm from February to December. The daily fee is $82 and families are eligible for Child Care Subsidy, we provide all meals and enrolment is through the ELC office. We also offer an integrated, funded 4 year old kindergarten program. Our three year old program operates on Monday from 1:15pm to 3:45pm and Wednesday 8:30am to 11:00am and is $340 per term. Enrolment is through the ELC office, waiting list forms are advised. Our four year old sessional kindergarten program enrolment is through Casey Council and is $440 per term. We have a variety of timetable options to suit families and a high level of involvement within the school. 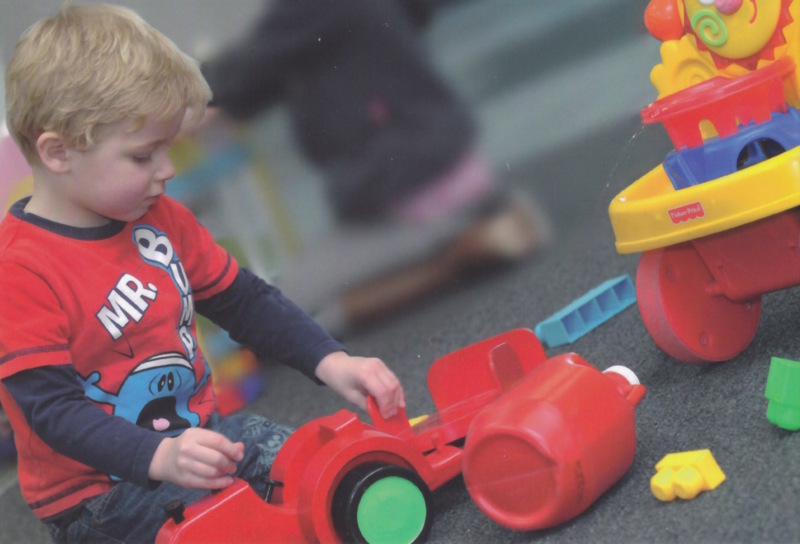 The quality of the learning and nurturing received by the children at our ELC is fundamental to their success in later years. Learning is hands on, interactive and investigative to encourage the development of an inquiring mind. We provide a balance of playbased learning with structured routines so children can make choices and follow their interests while learning to be part of a group. Children then gain skills and confidence to transition seamlessly to school.